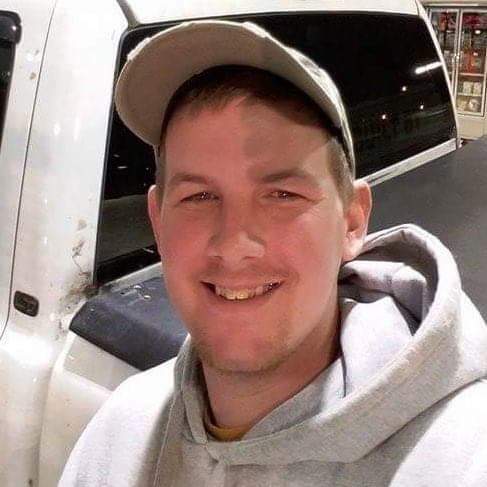 Steven Douglas Scruggs, age 34 of Oak Ridge passed away, Wednesday, February 6, 2019. He loved to fish and was an avid sports fan. Steven especially loved to hang out with his family and friends. He is preceded in death by his grandparents, John and Marie Anthony, Ellen Thomas and Bill Scruggs; uncles, Bill Anthony and Ricky Anthony; aunts, Connie Schaefer, Betty Scruggs and Mary Anthony. He is also survived by numerous cousins and many good friends. The family will have a private service at a later date. In lieu of flowers the family asks that donations be made to a charity of your choice. To leave a note for Steven’s family or to share a memory, please sign the online guestbook at jacksonfuneralservices.com.